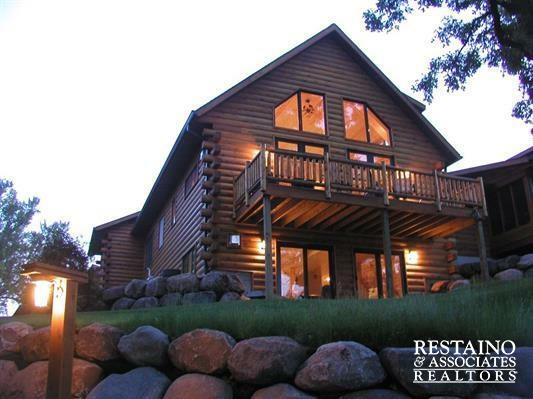 W12676 Hwy 188, West Point, WI 53555 (#1836925) :: Nicole Charles & Associates, Inc. 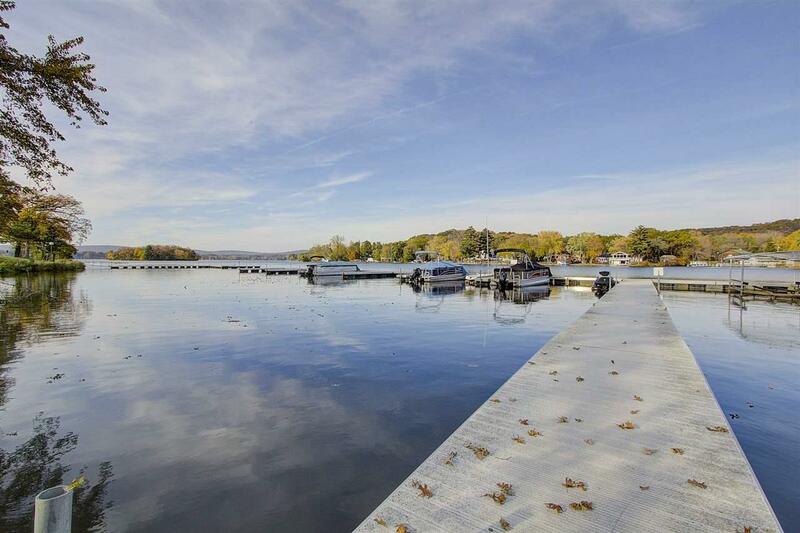 Remarkable Anchor Point Log Condo w/ a private setting located on Lake Wisconsin! 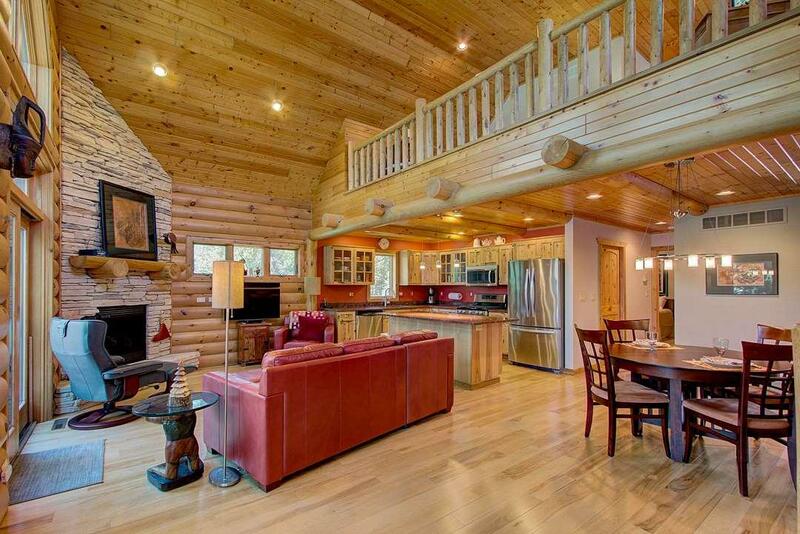 Attention to craftsmanship & detail give this property an incredible Northwoods feeling! Features an open floor plan w/ knotty pine vaulted ceilings, upper loft, Great Room w/ floor to ceiling windows & gas fireplace, large Kitchen w/ granite counters, stainless appliances, hickory Floors & Cabinets, and a main level master suite! Exposed Lower level w/ rec-room, gas fireplace, Handcrafted bar and 3rd bedroom! 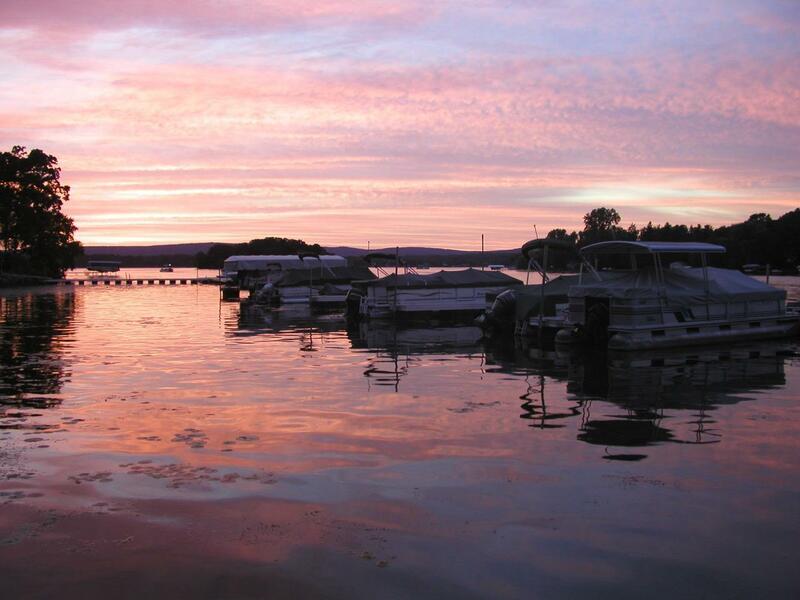 2 boat slips & Car Hoist included! Located near Restaurants & Ice age Trail! UHP Home Warranty included.